Who’s caring for your family? The team at Southern Automotive Services are qualified, knowledgeable and passionate about keeping you and your family safe on the roads. Owner since 2004, Qualified Mechanic and Auto Electrician. 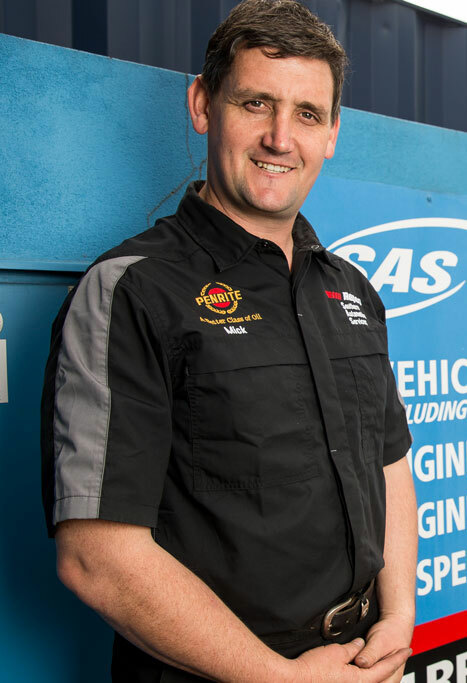 Passionate about customer service and attention to detail, Mick’s drive and enthusiasm ensure that Southern Automotive Services remain at the forefront of the Automotive Industry. 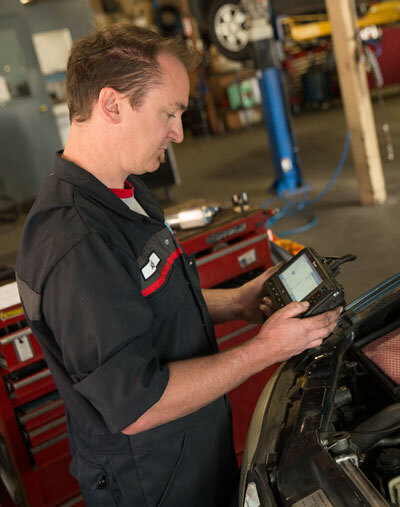 Steve’s knowledge and professionalism allow him to guide the team in maintaining your vehicle to the highest standards. Upholding manufacturer’s specifications and taking the time to thoroughly investigate customers’ concerns are all in a day’s work for Steve. 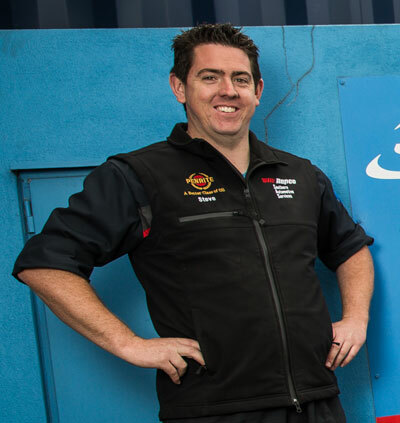 A broad experience base and multiple qualifications give Adam the skill set required to efficiently diagnose and solve issues in complex modern-day vehicles. Immersion in international motorsport from an early age gave Jarod an irreplaceable grounding in precision workmanship and attention to detail. 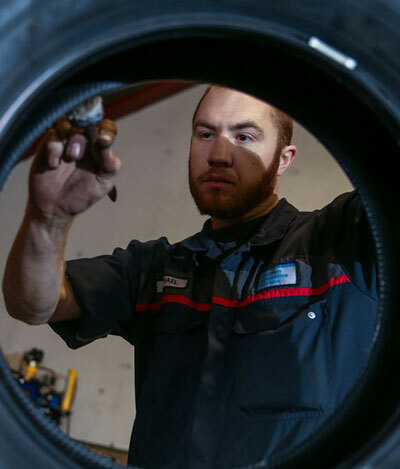 With no job too large and no issue too complex, Jarod is one mechanic everyone would like to have in their corner. Having developed his skills in North America before immigrating to Australia, Matt draws on an experience base that extends beyond the knowledge that can be gained locally. 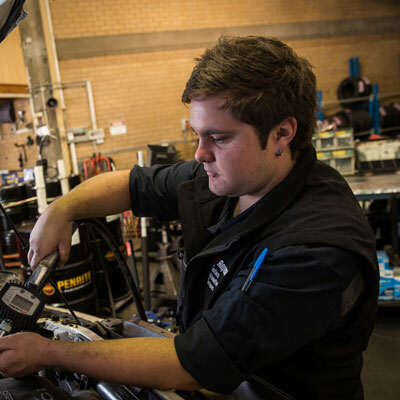 Michael was chosen for the coveted position of Apprentice at Southern Automotive Services after displaying a strong desire to learn and develop an in-depth understanding of all things automotive. 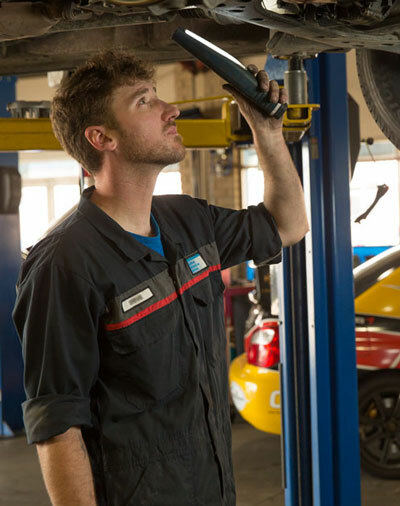 Contact the Southern Automotive Services team today to experience the comfort of knowing that your vehicle is in reliable, safe hands and being maintained to the highest standards.